In the Tampa Bay area, it’s a harsh punishment to have your driver’s license suspended even for a brief period of time. Relying on the limited public transportation or the kindness of friends is hard. That’s why as soon as you’re able, you’ll want to get it reinstated. 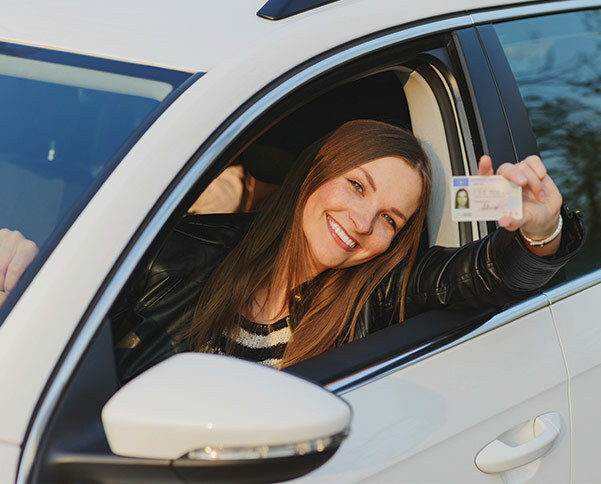 Here’s what you need to know about how to get a driver’s license suspension lifted. Whether your driver’s license was suspended in Florida due to multiple traffic violations, failure to pay your outstanding traffic citations or driving under the influence, there’s a set protocol you have to go through based on the reason behind the driver’s license suspension. Once you have proved to the court that you have met the requirements, it will issue the clearance form. Sometimes the form is issued directly to the DMV. Check with the court to see which will happen in your case. Similarly to the license suspension due to unpaid traffic citations, the court probably ordered you to attend a class to improve your driving habits. Upon completion of that class, or other requirements, you’ll be issued a court clearance form. Either send that to the DMV or verify with them that they received it. Then you can begin the license reinstatement process. It’s likely that when the court required you to complete a class in defensive driving that they gave you a deadline to do so. If you want your license suspension lifted, it’s essential you complete the course in the time provided. Legal advice is always beneficial when dealing with the court system but the first two scenarios can be handled on your own. However, if your license has been suspended in Florida because you were found guilty of driving under the influence in the Clearwater area, contacting a Clearwater DUI attorney is in your best interest. This is important because if your license was suspended in Florida due to an alcohol-related charge, you can appeal the decision. This will be done with the issuing court or the court in the area in which you live. It’s also important to note that any DMV charges and suspensions are independent of any associated criminal proceedings or court decisions. Often with a DUI, there is something else that has occurred such as an accident. In some cases, there may have been significant injury or loss of life. You may also have a car sitting in the Sheriff’s Office inbound lot because of the offense. These issues will be handled separately but having a DUI attorney by your side can make the navigation easier. Losing a license is upsetting. It often feels very unfair but having a criminal attorney on your side can ensure your rights are protected. Contact Dean Tsourakis today at 727-785-2700. The initial consultation is free.